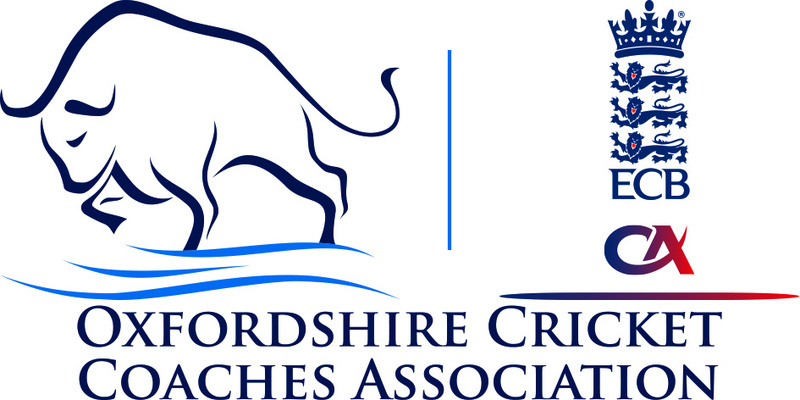 Darryl Woods has been chairman of the Oxfordshire branch of the ECB Coaches Association for 15 years and over this time has seen the membership double however there has been a decline in reason times as the membership has reduced to 115. The OCCA would love to see this get back up to around the 150 mark and this is a realistic goal due to the amount of DBS awaiting to be renewed together with courses taking place in Oxfordshire/Berkshire/Buckinghamshire, under the new Coach Education programme. The CA workforce includes our brilliant Secretary Lesley Pykett and the ECB Regional Forum Advisor Michael Geeson Brown & committee member Paul Quibell-Smith. Together they will be putting in a lot of work delivering coach continuous professional development courses and keeping you in touch with what is happening in the world of coaching. Details of how to become a member can be found in the attached document below titled "CA with Course promo booklet". We can also announce that you can become an associate member of the OCCA before obtaining full membership with the ECBCA, so you will obtain all details on anything we are looking to do in the future. You can keep in touch with what is happening in your local Coaching Association by following us on Twitter: @ocbca and our Facebook page.